Outgoing Liberian Vice President Joseph Boakai and his wife, Katumu Yatta, paid a courtesy call on former President Jerry John Rawlings at his office in Accra on Thursday. 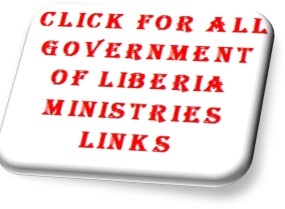 Mr. Boakai, who contested the last presidential election and lost to incoming President George Weah, held fruitful discussions with the former president on the transition in Liberia, a statement signed by Kobina Andoh Amoakwa, Communications Directorate, Office of the former President, has stated. 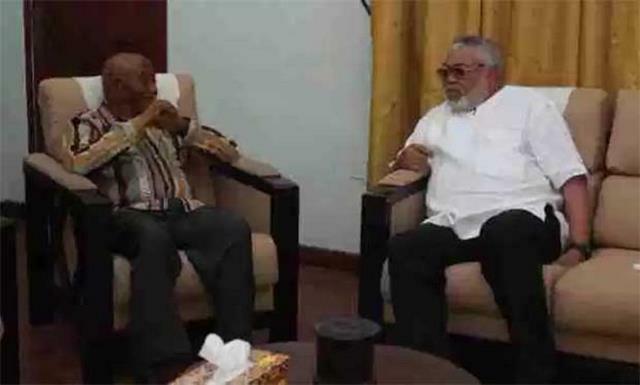 Former President Rawlings commended Mr. Boakai for helping to ensure a successful presidential election and described the outgoing vice president as having a reputation as a man of integrity. 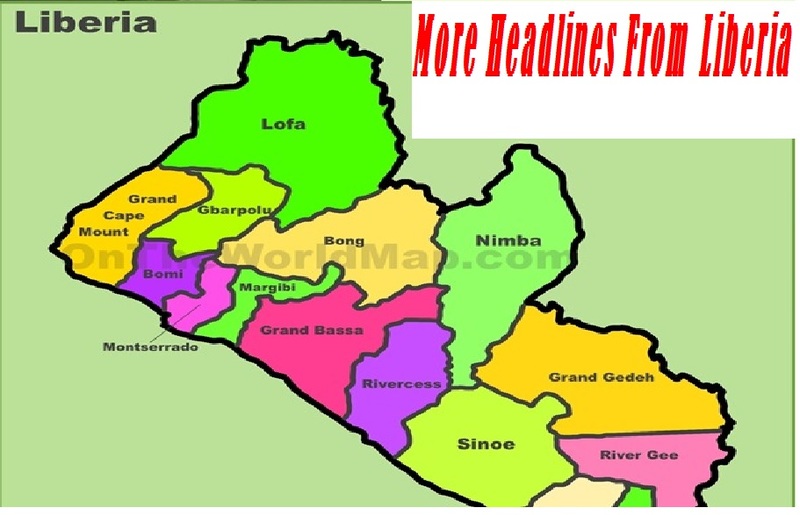 Vice President Boakai, who is a professional business administrator and once served as Minister of Agriculture, expressed his willingness to assist in whichever way he could to ensure a successful transition. Mr. Boakai returns home on Friday ahead of the inauguration of President-elect George Weah and Vice President-elect Jewel Taylor at the Samuel Kanyon Doe Stadium on Monday, January 22.